This course describes common complications seen with enteral nutrition (feeding tubes), possible causes, and preventative steps/considerations for the aide. It also provides education on the importance and methods of oral cares for enteral patients. Dignity issues associated with enteral feedings leading to withdrawal of the patient from normal activities is also highlighted. The course identifies opportunities for aides to assist in promoting normal activities and maintaining patient dignity. This is a self paced course with knowledge check quizzes after each lesson. These non-graded quizzes allow you to check your understanding of the lesson objectives before going on to the next lesson. 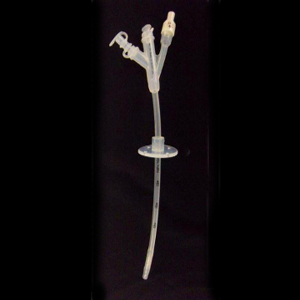 Identify common enteral nutrition (feeding tube) complications and their possible causes. Describe cares that may prevent or reduce the opportunity for complications. Explain oral care issues and recommendations with enteral feeding. Identify common dignity issues and related care considerations in enteral nutrition.